This year marks the 70th anniversary of the Nakba, which resulted in hundreds of thousands of Palestinians being forced to become stateless refugees in exile waiting to return to their homes, while others were reduced to aliens in their own country living under Israeli military rule. Although the Nakba produced a nightmare for the Palestinian people, it has largely been ignored in the West. Palestinians have been victims—but in the U.S., they have been invisible victims. When Palestinians are considered at all, they are referred to as the “Palestinian problem” confronting Israel—the “problem” that must somehow be resolved so that Israelis can have peace. In this talk, James Zogby will review the ideology and practice of the movement of political Zionism and its patron, British imperialism, that together were responsible for the denial of Palestinian rights, the subsequent campaigns of disinformation, and the repression against the Palestinian people. His updated book Palestinians: Invisible Victims will also be made available at the event. 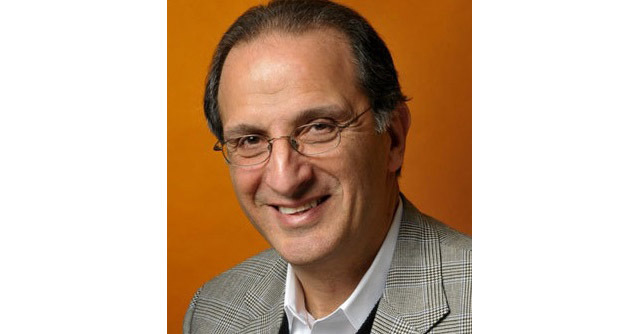 James Zogby co-founded the Arab American Institute in 1985 and continues to serve as its president. He is Director of Zogby Research Services, a firm that has conducted groundbreaking surveys across the Middle East. For the past three decades, he has served in leadership roles in the Democratic National Committee and served two terms as a President Obama appointee to the United States Commission on International Religious Freedom. He writes a weekly column published in twelve countries. He is featured frequently on national and international media as an expert on Middle East affairs. In 2010, Zogby published the highly-acclaimed book, Arab Voices. His 2013 e-books, Looking at Iran: The Rise and Fall of Iran in Arab Public Opinion and 20 Years After Oslo, are drawn from his extensive polling across the Middle East with Zogby Research Services.